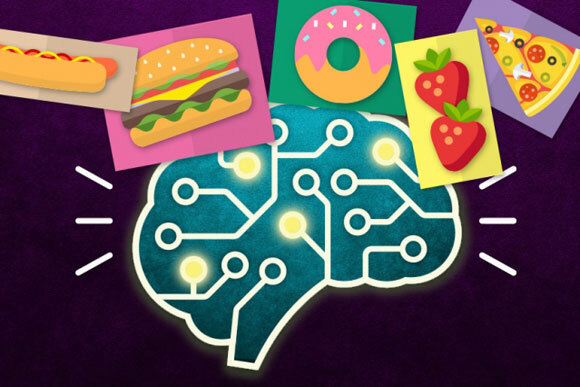 In a newly published study, Scientists from MIT have identify two key groups of neurons within the hypothalamus that help regulate appetite. Feng is one of the senior authors of the study, which appears in the October 18 edition of the journal eLife. The other senior author is Weiping Han, head of the Laboratory of Metabolic Medicine at the Singapore Bioimaging Consortium in Singapore. Naiyan Chen, a postdoc at the Singapore Bioimaging Consortium and the McGovern Institute, is the lead author. Be the first to comment on "Neuroscientists Identify Two Key Groups of Neurons That Help Regulate Appetite"